I want to participate in Union Public Service Commission Civil Services Aptitude so I donâ€™t have any idea abut Answer Key of Civil preliminary paper 1 so where from I can get it so provide me a suitable website to get it? 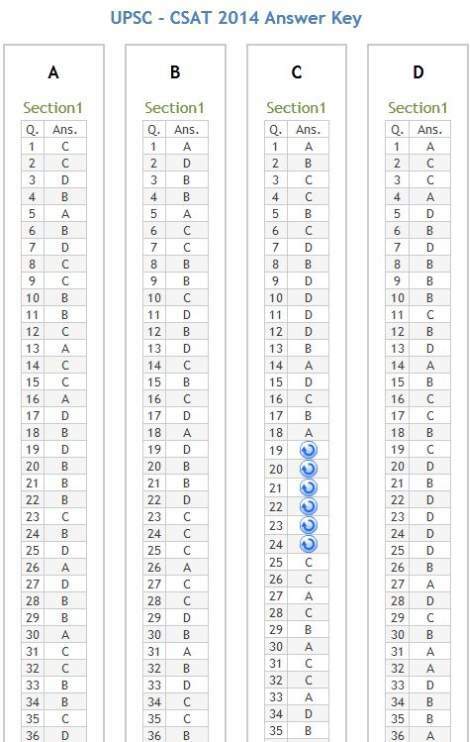 I am sharing the answer key of Civil preliminary paper 1 of CSAT examination 2012. You can find the answers of the examination with the key. Use it. 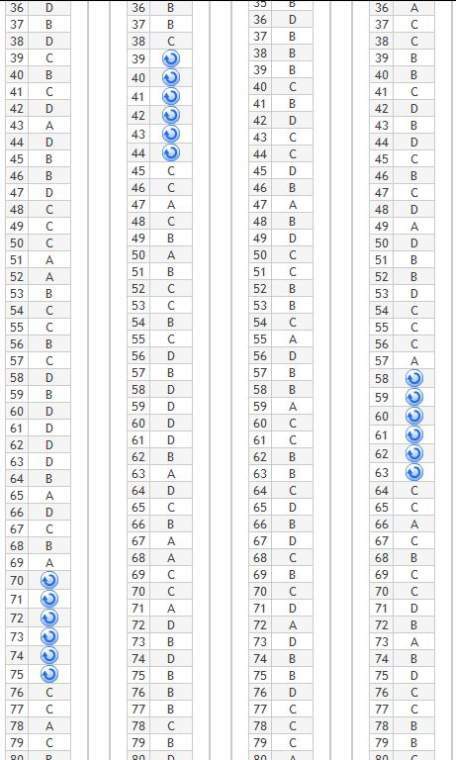 I am sharing the answer key from the official website of CSAT 2012 for you. Feel free to download and use it. Hey, I am Kamlesh I have UPSC CSAT 2014 exam paper I want the Answer Key of the paper will you provide me the Answer Key of the exam ? As you want I am here providing you Answer Key of the UPSC CSAT 2014 exam paper .